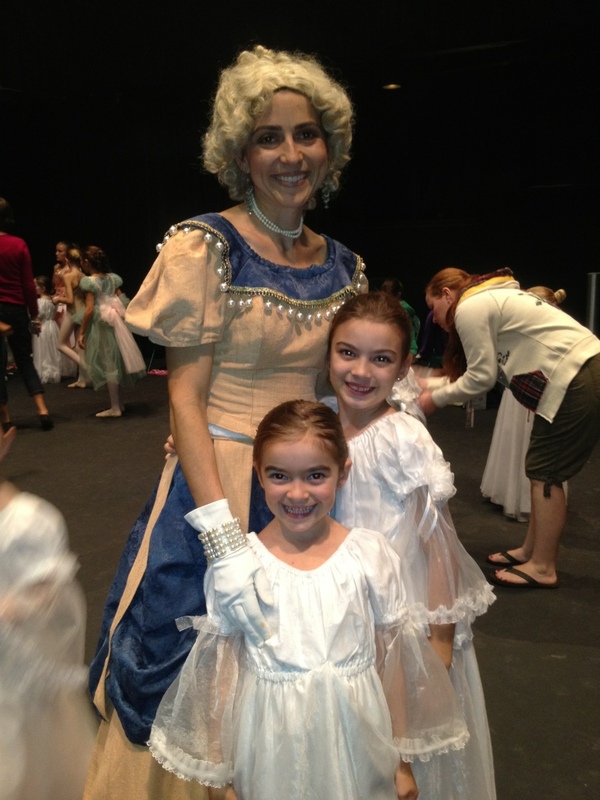 Saturday marks the second time my girls and I will appear together in Space Coast Ballet’s production of The Nutcracker. Practice for this performance begins in September for the dancers and continues right up to the day prior to the curtain rising. We have left church hurriedly every Sunday since rehearsals began. The girls would eat lunch in the car, transform into ballerinas at the dance studio, and practice for an hour or so. I will miss those drives and the times with my girls. But it all culminates in a spectacular display of talent and fantasy as a team of 100+ dancers and volunteers make this classic Christmas story come to life. I am thankful for the opportunity to dance alongside my daughters- the memories will last a lifetime!